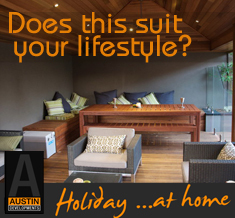 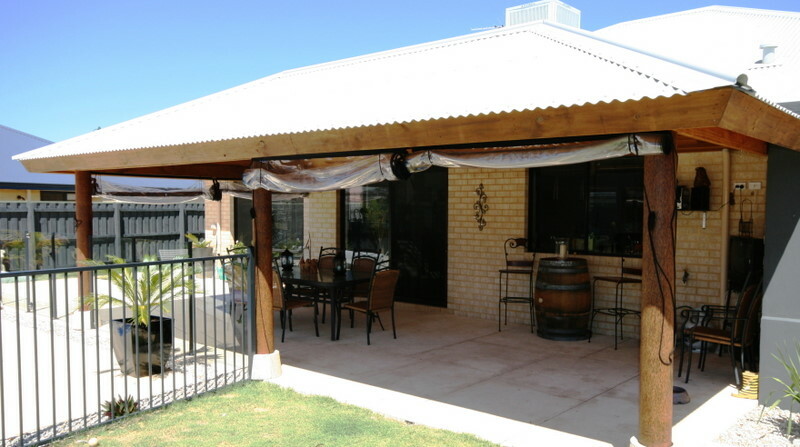 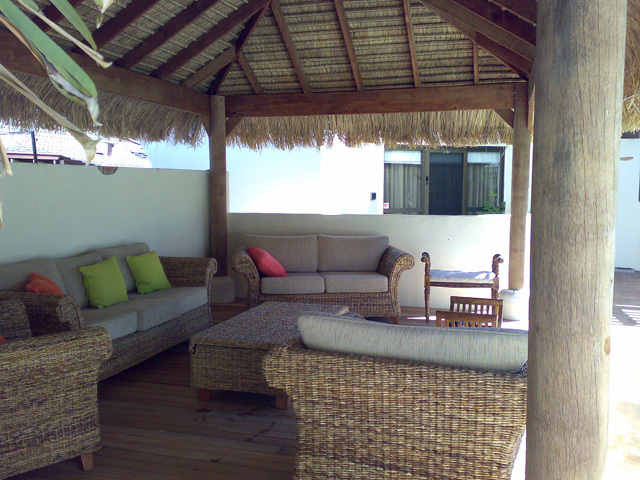 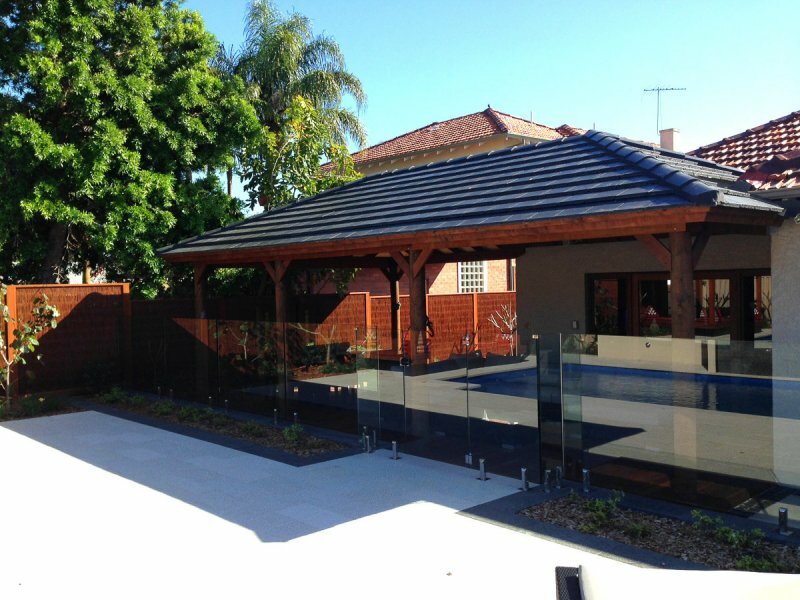 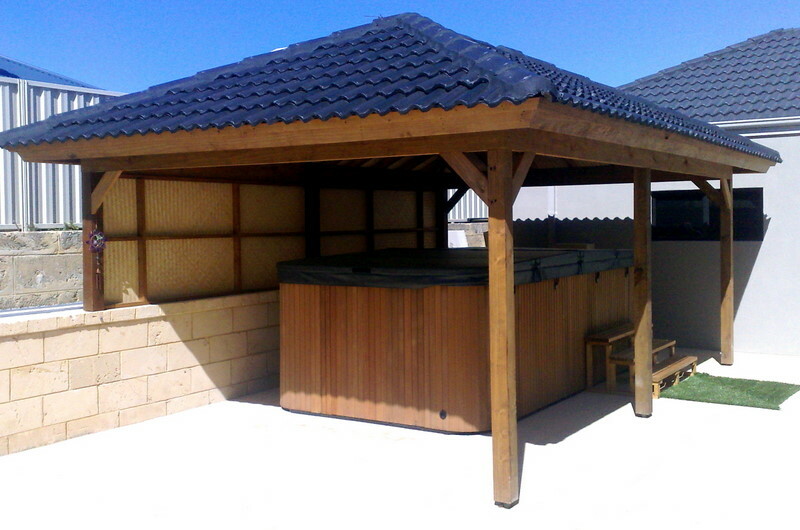 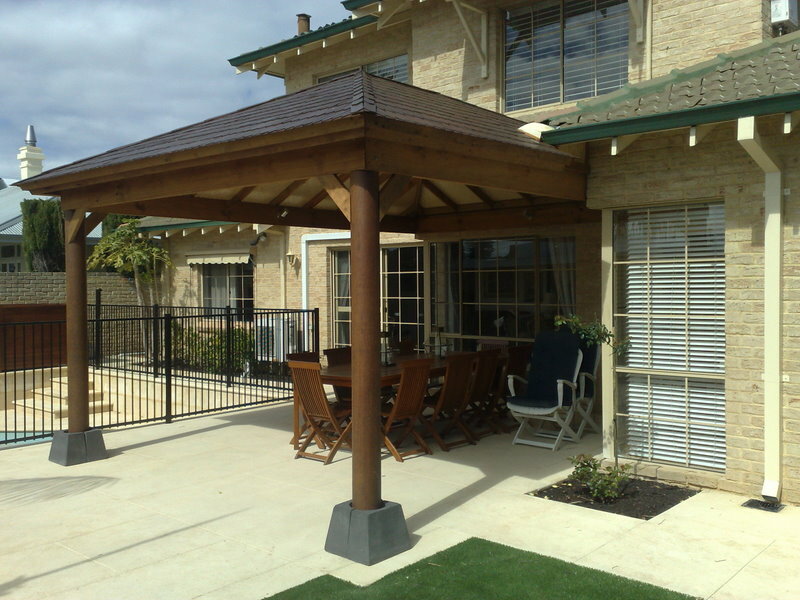 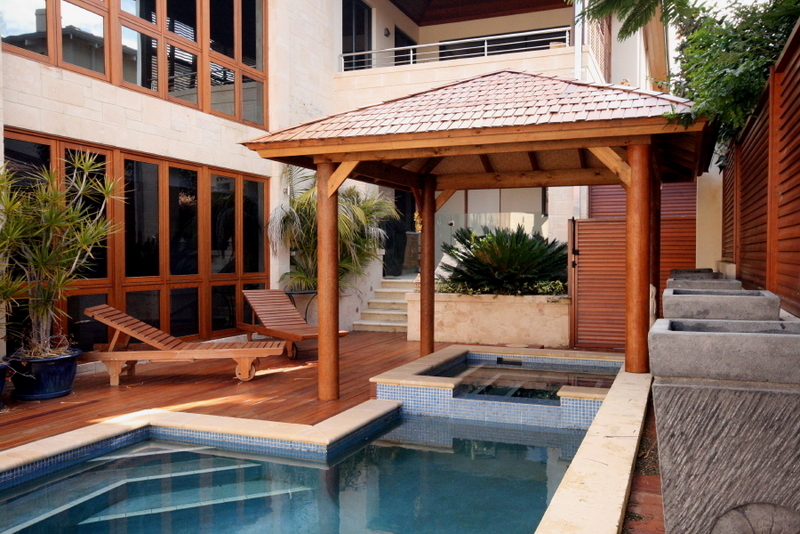 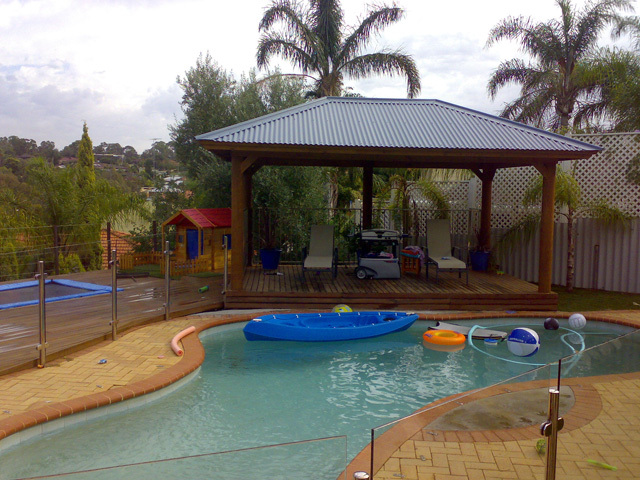 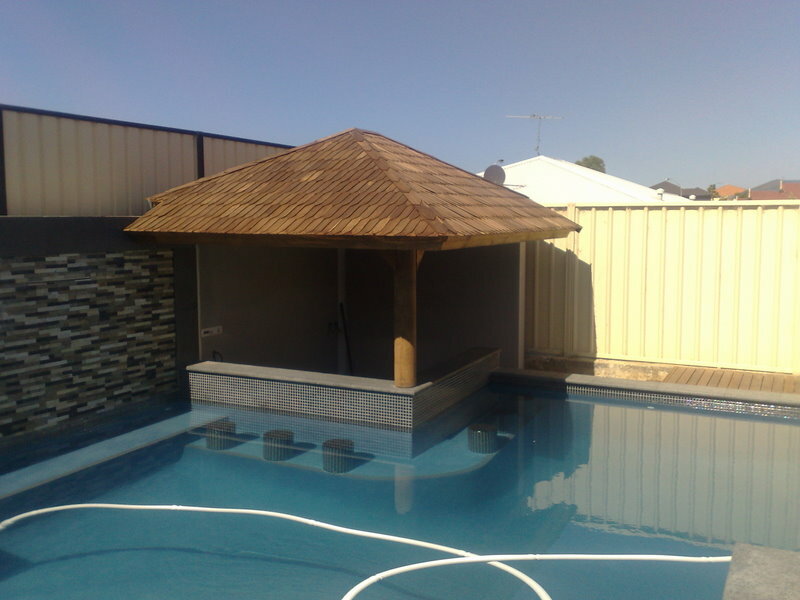 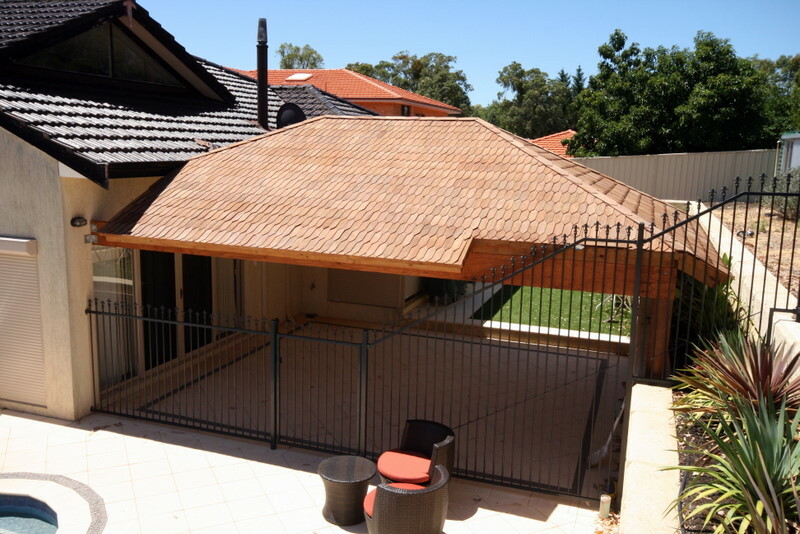 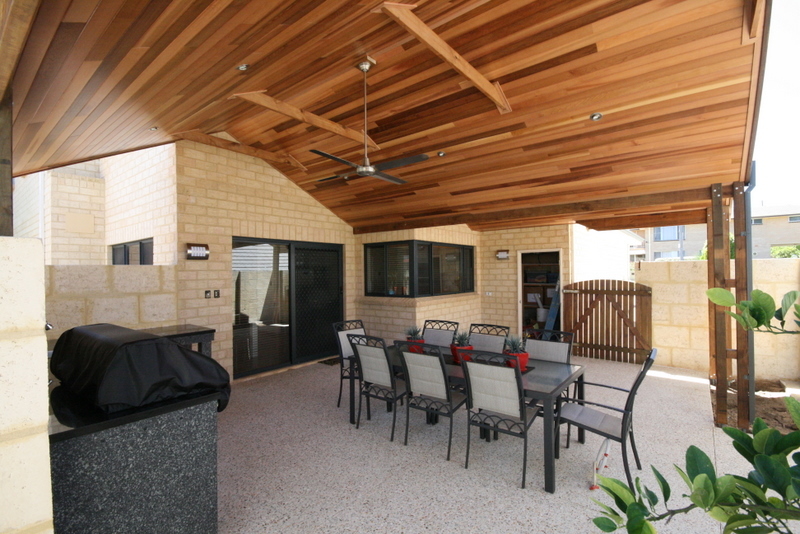 Patios and Alfrescos are structures both perfectly suited to maximising urban outdoor living in Perth Western Australia. 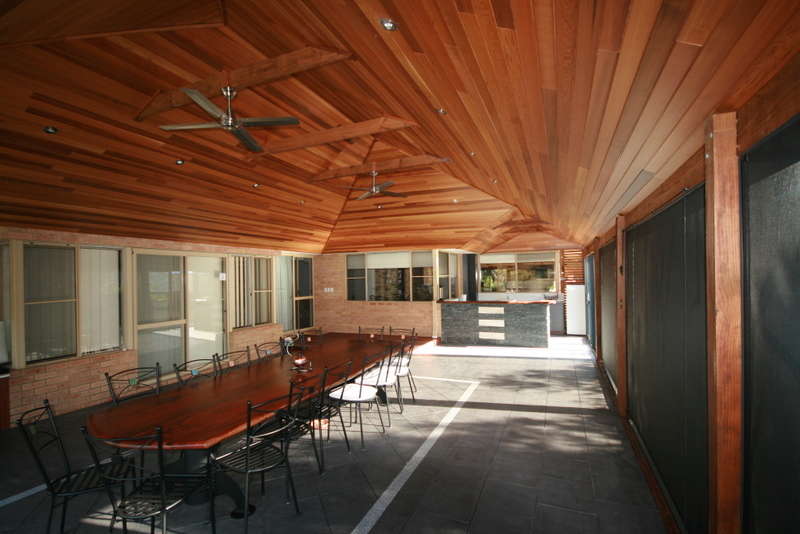 The additional living spaces provide by these structures are complementary to the indoor living areas and provide a transition from these to the outdoor areas of the home. 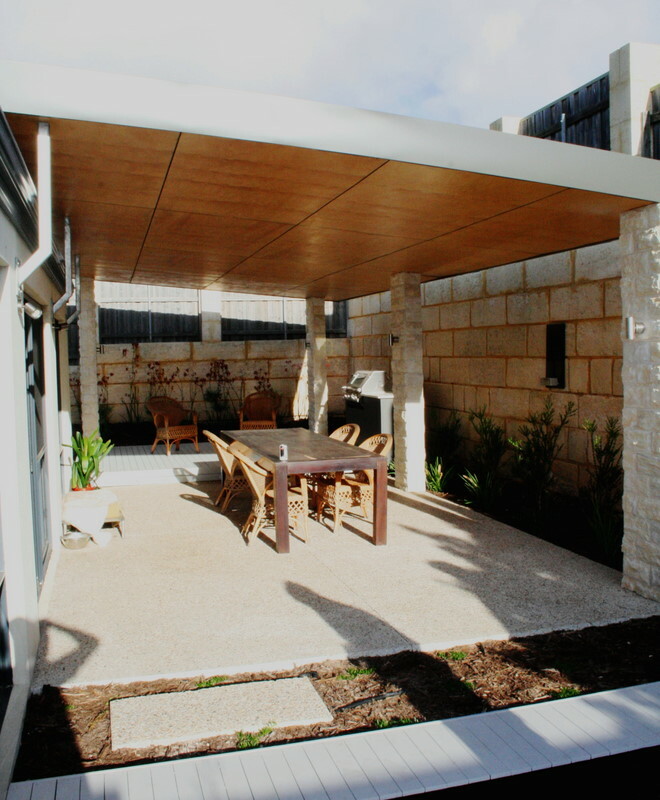 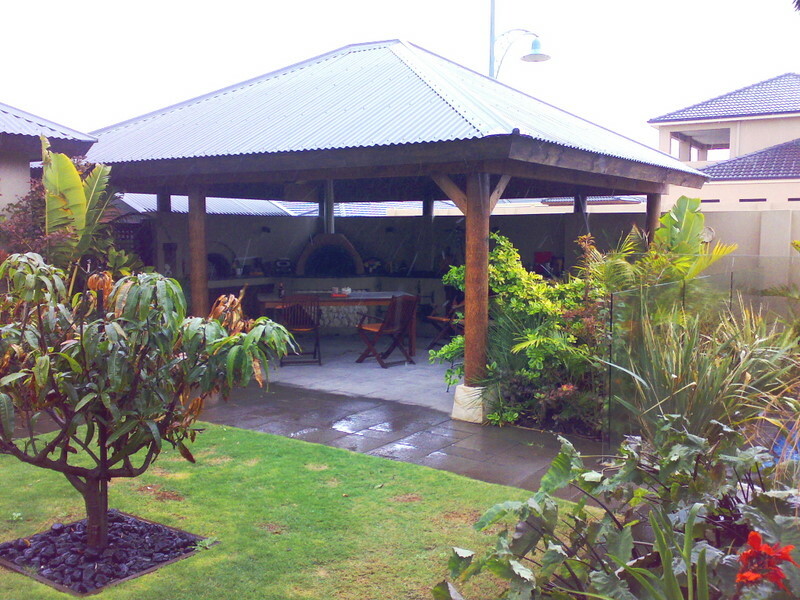 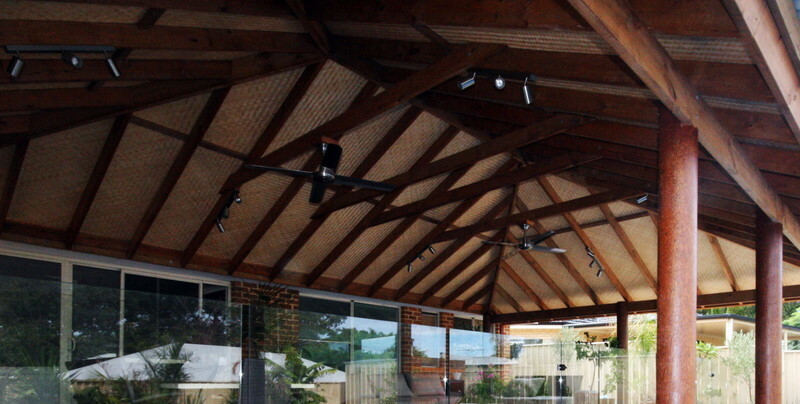 People often ask about the differences between Patios and Alfrescos and while many modern design concepts may blur the designation of a structure as one form or another, it is handy to recognise the differences to assist in the design and planning process. 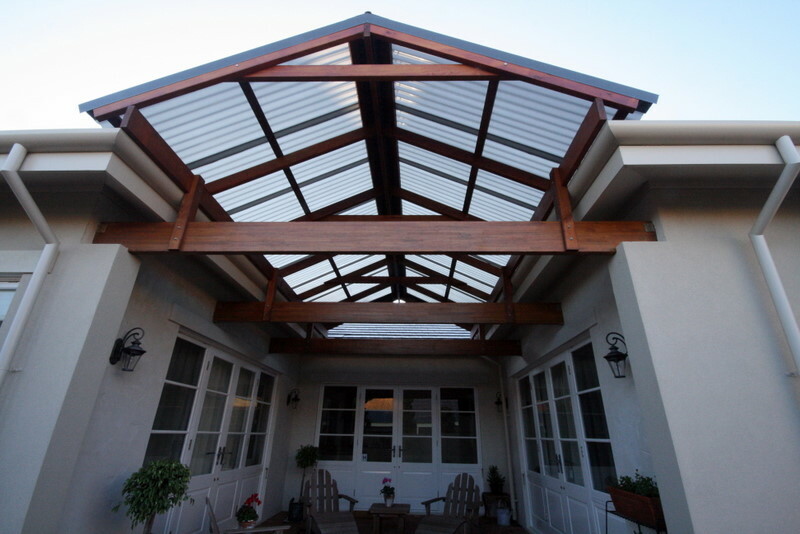 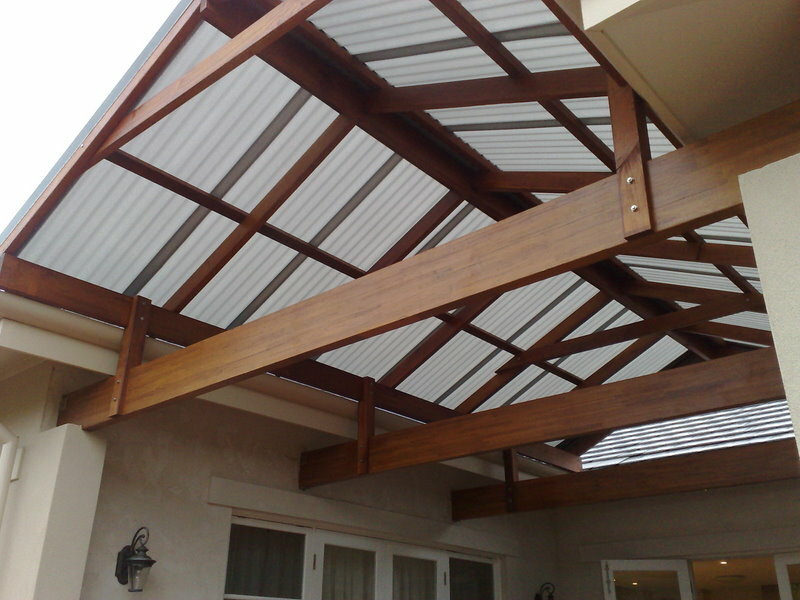 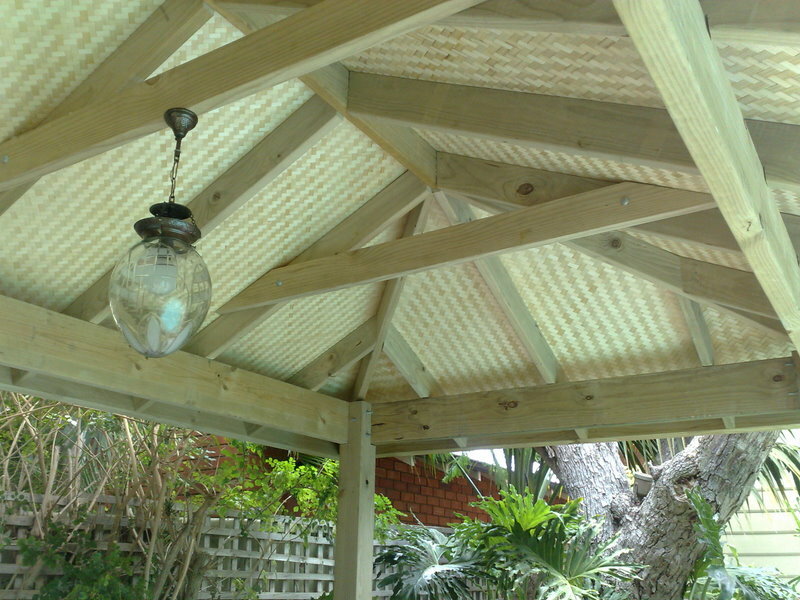 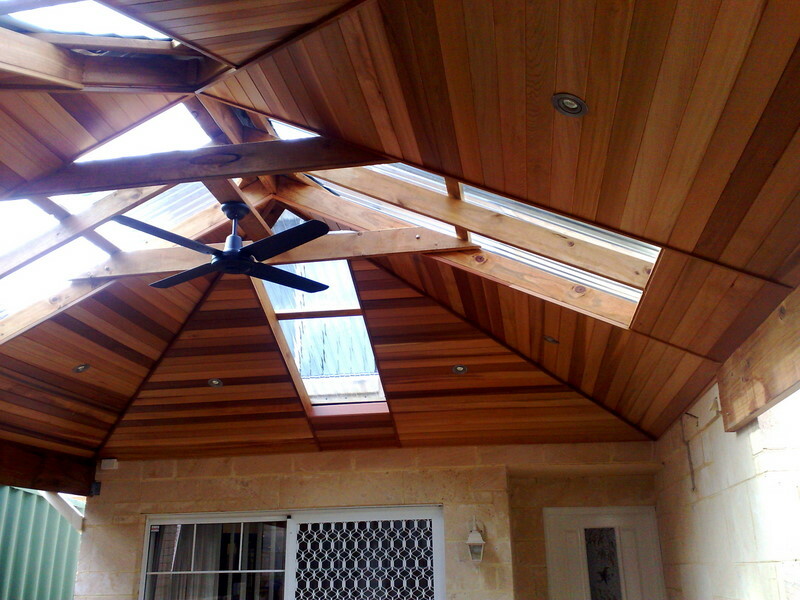 Alfrescos are generally built under the main roof of the house from a new build or extension and give the appearance of being a part of the original roof structure. 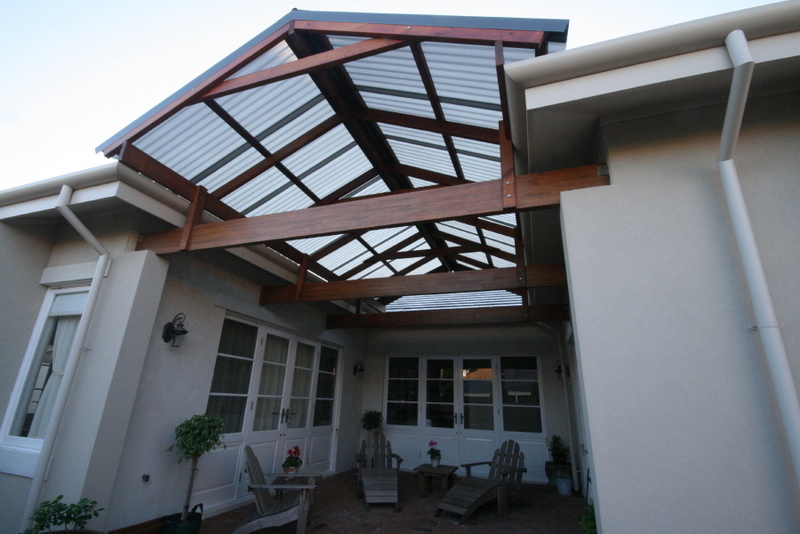 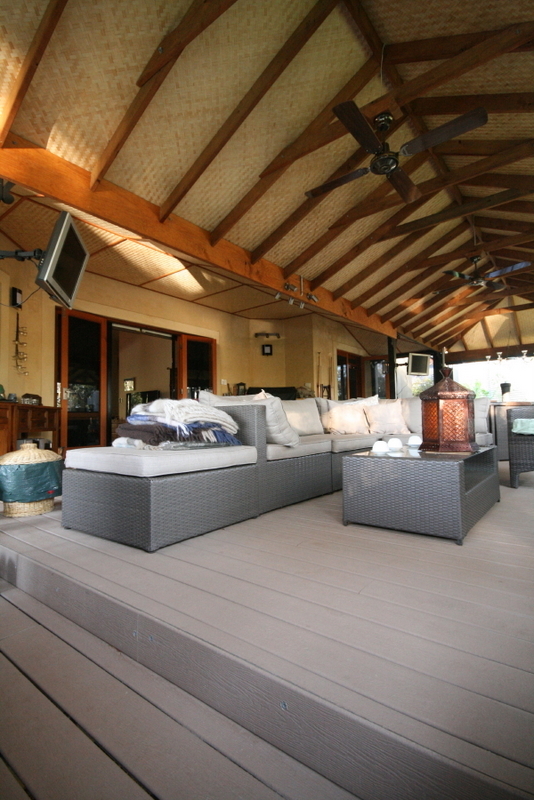 Patios are an additional structure that is attached to the existing building or eaves without altering the homes existing roof line . 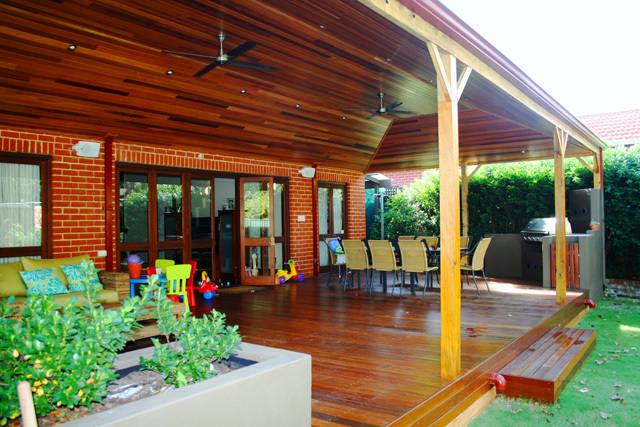 While many patios built today still appear as poor after-thoughts to and existing home and may in fact negatively impact a home’s value, with some creative design and clever planning a new Patio can appear as original as an Alfresco area and add significant value to a home’s equity.